You are the Fifth team clear hard! You can play it on Netease Platform. Some of ur Koera Guys know this map. 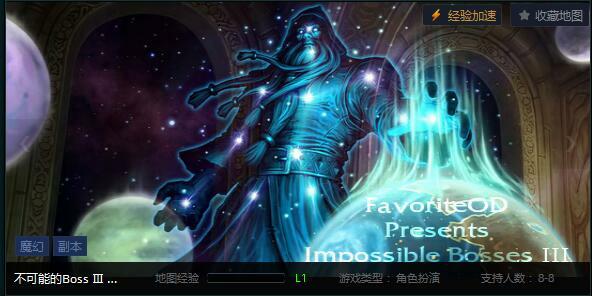 BTW How do you think of the IB RPG(made by Favorite OD, called IB3 in China)?